We took the show on the road this week and were live at Lynagh’s. Matthew & Collie were joined by Washington Post soccer writer Steven Goff. Matthew and Collie welcome Matt Gordon from the Lexington chapter of the American Outlaws and Midway assistant soccer coach Josh Mulvany. 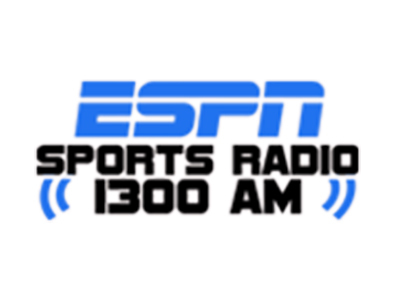 On this week’s EPL 1300 Matthew & Shawn break down the big stories in the Premier League and welcome The Sporting News’ Mike Decourcy and Transyvania men’s soccer coach Matt Vogel. Matthew & Collie welcome Crystal Palace rooter Mike Brown to the show and review last weekend’s EPL action and this week’s Champions League matches plus look ahead to this week’s games.